LOS ANGELES (WPVI) -- What goes better with a Cheesy Gordita Crunch than...fries? 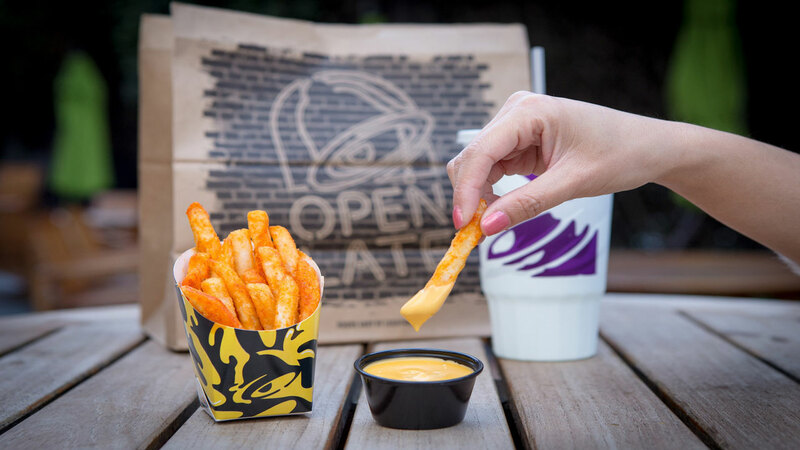 Taco Bell announced its menu will now include potatoes "crisped to perfection." KABC_TV reports, the new menu item, dubbed Nacho Fries, will be available Jan. 25 in restaurants nationwide for just $1. Taco Bell said the fries will be covered in seasoning and served with a dippable side of nacho cheese. Nacho Fries also come in Supreme for $2.49 or Bell Grande for $3.49, topped with add-ons including, beef, Pico de Gallo, nacho cheese and sour cream. Grab them while you can! The fries will only be available for a limited time.